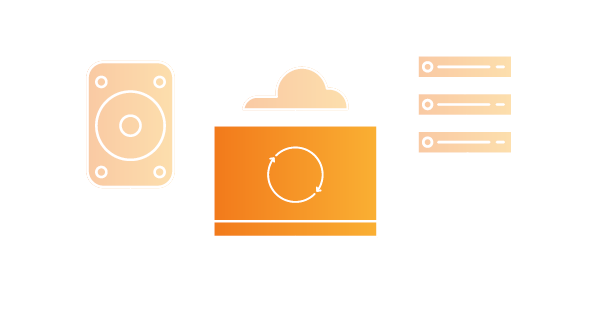 Did you know that AWS has two availability zones for hosting in Canada? Stay in touch for updates on AWS developments in Canada and abroad. AWS employs a large and growing team of solution architects, technical account managers and sales staff in Canada to support our Canadian customers. Hear from a wide range of Canadian customers who have used Amazon Web Services to innovate and save money with the latest technologies.  The AWS Free Tier enables you to gain free, hands-on experience with AWS products and services. AWS helps organizations of all sizes and technical abilities to utilize our cloud products and features. We would love to stay in touch and keep you updated on the latest AWS news, innovations, events and more. 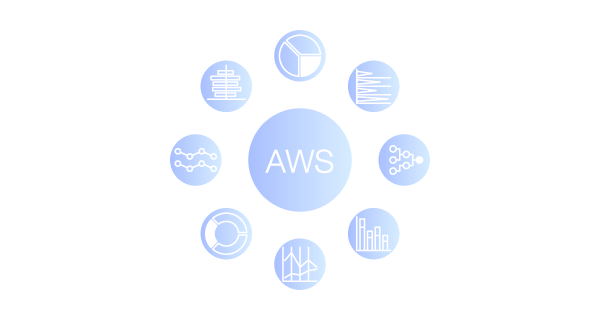 AWS offers cloud-based products including compute, storage, databases, analytics, developer tools, management tools, IoT, security & more in the Canada Region. AWS provides a broad set of solutions and services you can use as building blocks to run sophisticated and scalable applications. The AWS Marketplace provides a sales channel for ISVs and Consulting Partners to sell their solutions to AWS customers. The AWS Partner Network (APN) is made up of a growing community of companies that offer a wide range of solutions and services on AWS. If you need help, we have full service APN Partners we can connect you with.  Join us for in-person and online events that bring the cloud computing community together to learn, connect and collaborate. These events often include both business and technical tracks. Join live online presentations that feature technical deep dives, live demos, customer examples, and Q&As. These sessions cater to solutions architects and engineers. You may be entitled to recover certain Canadian taxes paid on services provided by AWS. PIPEDA is a Canadian federal law that applies to the collection, use, and disclosure of personal information in the course of commercial activities in all Canadian provinces.